Discredited journalist Adriana Bonacorda has a lead on the hottest story of the year—billionaire business titan Zachary Hale is accused of cheating investors! 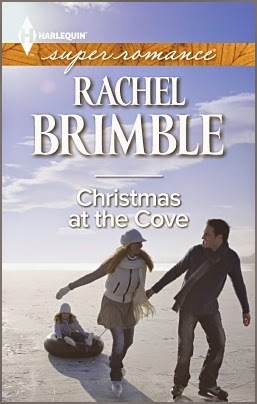 She's so determined to talk to him that she follows him to the charming town of Bailey's Cove, Maine. 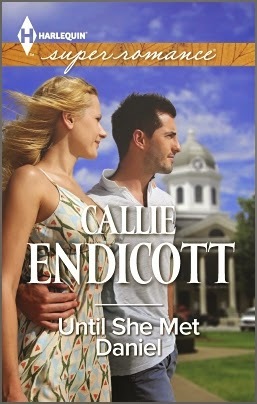 When a hurricane traps Addy and Zach together, it's her one chance to revive her career. But she's shocked by the passion that springs up between them. Is Zach really a criminal? Or is there a reason for his silence? In a place founded by pirates, where a legendary treasure is supposedly hidden, Addy just might find something truly precious…. Home is where the love is. Especially at Christmas! Commander Jonas Scott got through a tough deployment by thinking about his family home on Whidbey Island. The same home his deceased stepmother, Dottie, had promised him. 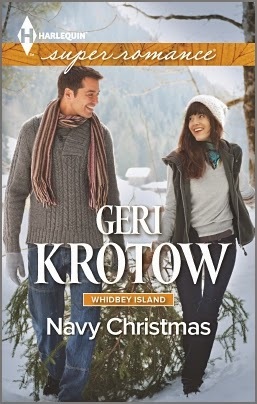 His Navy homecoming turns sour when he discovers that Dottie left his house to a stranger named Serena Delgado…. Serena, an Army widow with a young son, is fixing up her house. But as Christmas approaches and she gets to know Jonas, Dottie's plan becomes clear. It wasn't about fixing up the house, it was about fixing up Serena and Jonas! Trading the past for a simpler life in Miami is part of yoga teacher Taki's path to better karma. But when a devastating theft brings federal prosecutor Reese Beauchamps into her life, things are suddenly a lot more complicated! She's drawn to gorgeous Reese in ways she can't explain. His analytical mind prevents him from understanding why spiritual intuition guides her…and he reminds her of what she'd rather forget. But chasing a criminal, they can't dodge the sizzle of attraction. Now, unless Taki trusts Reese's determination to protect her, she might run again…and leave love behind. If something feels right to Mandy Colson, she goes for it. That's why she never stays long in one place and why she's landed temporarily in sleepy Willow's Eve. That's also why she's got a huge problem with new city manager Daniel Whittier. 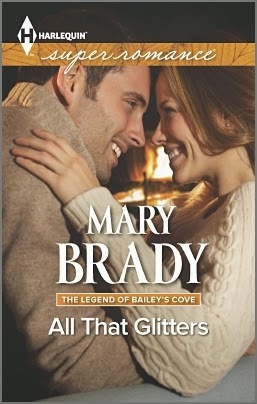 Sizzling attraction aside, the gorgeous single dad is all about control and playing it safe—and Mandy isn't. So why does everything change when their arguments turn into combustible kisses? 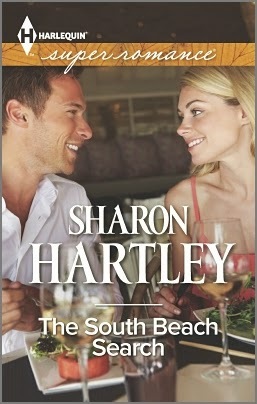 Now, instead of moving on, Mandy's edging closer to Daniel…and falling deeper for a man who might not compromise, even for love. ..and my reading list grows ever longer!! Some of these authors are new to me, so I'm looking forward to trying them. Oh man do these sound like books I'd love to read. There are more than a few of my favorite authors represented this month. So much for trying to cut down on my book buying. Love the covers... especially the holiday looking ones.